HBH Land Surveying has the staff, equipment and knowledge to support a variety of industry ventures. We follow our in-house and comprehensive safety, quality and environmental assurance programs to ensure our clients receive the highest level of service and products. 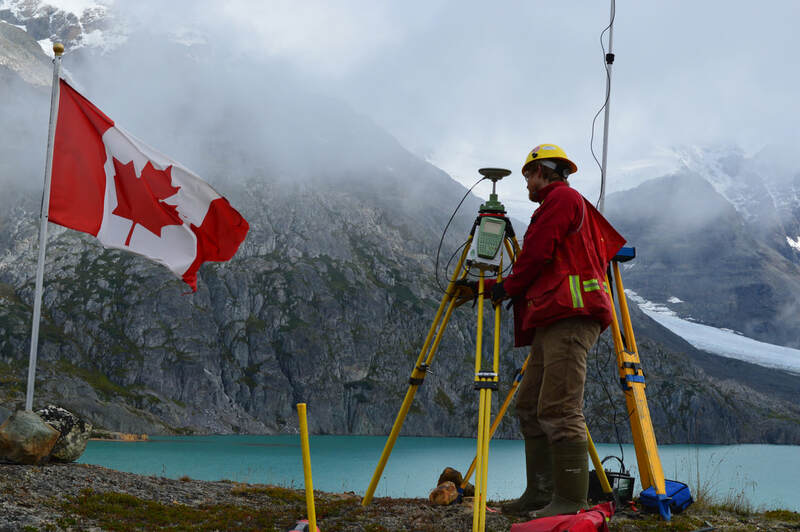 With a full time Geomatics Engineer (P.Eng) on staff, HBH offers specialized skills and can provide high accuracy solutions to satisfy your project’s needs. 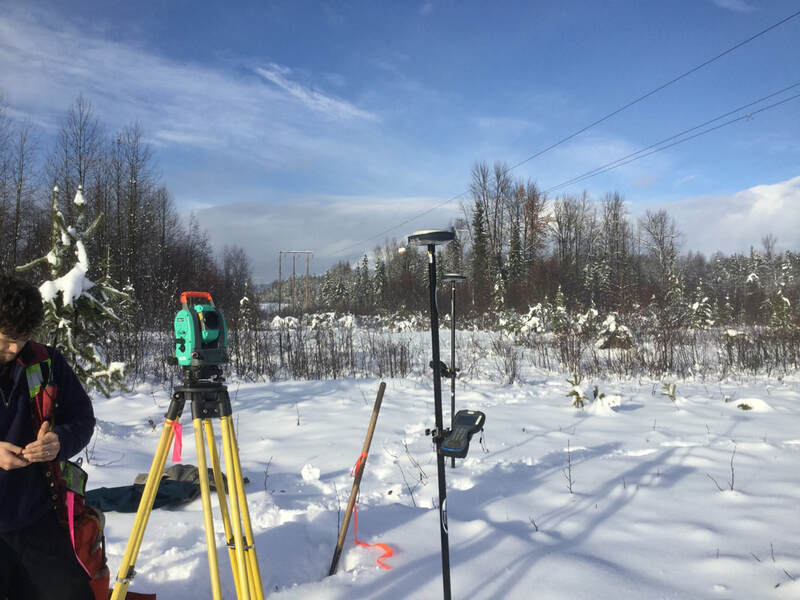 Our firm has successfully brought our expertise in the following areas to several major projects in northwestern BC. HBH has been involved in construction projects from the project planning phase through to completion. We have the expertise to be an asset at any stage of the project and will work with your design team and contractors to ensure everything runs smoothly. HBH offers a broad range of services to the mining industry. Not only will our construction and engineering services will be an asset to your project, but we also provide the experience and expertise to facilitate the process of bringing mineral claims to lease. HBH has the right equipment for your project when you require the use of UAV or Sonar services. Whether it's mass volumes, monitoring or data for your presentation, we have the equipment and trained employees to tackle any task.